is the amount of potential they leave behind even after making great contact. There’s a different launch DNA for each golfer that maximises potential. Now it’s time to “tune” your performance. 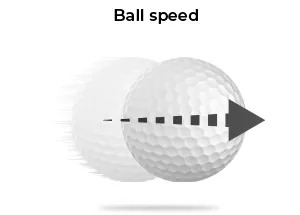 Can we change your angle of attack? 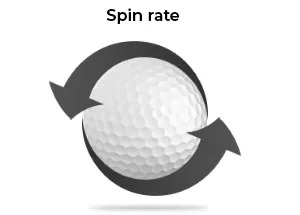 How do we influence the amount of spin you create? 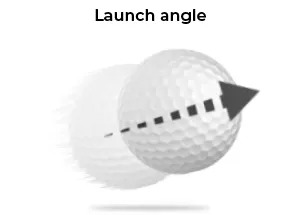 What is the launch angle that works best for you?